Avery® SF 100 Glow in the Dark specialty film is a polyester photoluminescent vinyl. Designed for safety markings, this film ideal for emergency exit signs, fire extinguisher identification, evacuation route markers, and illuminated pathways. Avery® SF 100 Glow in the Dark meets the specifications of ASTM 2030-06: Recommended Uses of Photoluminescent Safety Markings. This vinyl is constructed from non-toxic, non-radioactive materials and uses zero electricity for illumination. 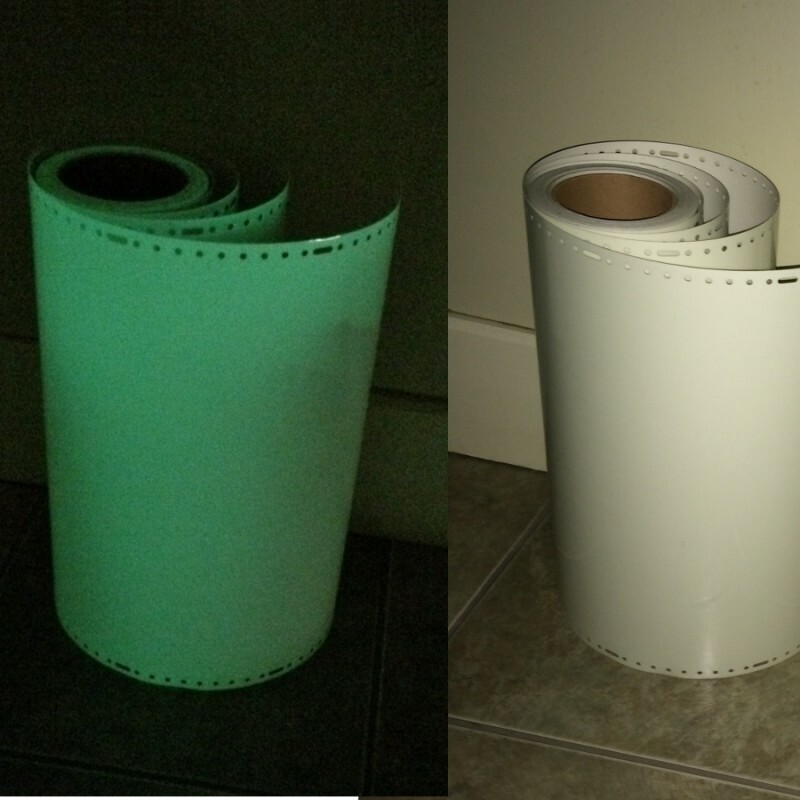 Use Avery® SF 100 Glow in the Dark for indoor applications only.